The project is a new action adventure animation and game targeted at 8-12 year olds. The creators need a full conlang with up to 1000 words as well as a writing system. 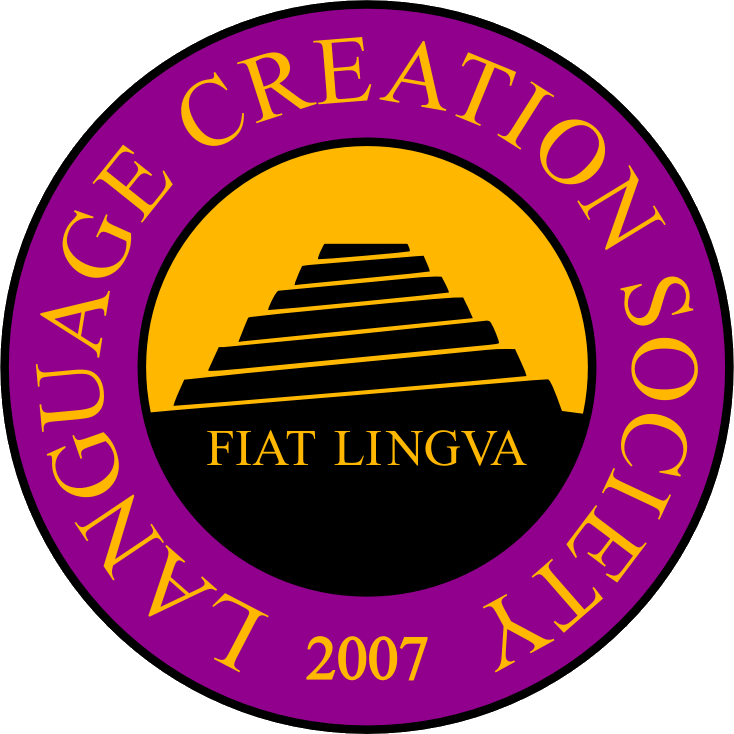 The speakers of the language are creatures that have evolved over millennia from primordial life forms into beings of varying types that have taken on individual traits from other species on Earth, but retain their core in a shared language, among other common attributes. The language will be written and may be spoken. The language is to be challenging yet not too complicated for our young audience. The aim is for the audience is to try and decipher the language which would give them clues about the storyline and/or characters. There is the possibility of future consultancy work, pending successful commission. More details will be provided to the successful candidate. The employer needs some key vocabulary ready end of April 2015, although this does not necessarily need to be the final deadline for delivery. £600 for the language (£200 upfront, £200 for initial vocabulary, £200 on final delivery). £400 for the writing system (£200 upfront, £200 on final delivery). Email – “at” – “dot” – (with heading CONLANG) to express your interest in the project. Samples of previous work must be provided (credits and references are welcome as well but optional). Please also include proposed time frames.